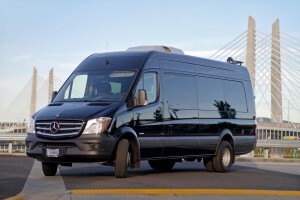 The 11-passenger Executive Sprinter Van / Mobile Video Village. We’ve custom designed this Mercedes Sprinter to cater to the needs of clients, agency, and production crew with an array of features that will help make your shoot run smoothly. 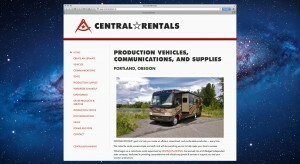 Keep your personnel comfortable and connected throughout your project, and do it affordably with the Central Rentals Sprinter. Our favorite truck is now even more favored! We just finished remodeling the interior of our 16′ Multi-Purpose Step Van (aka ‘Snap On Truck’). We’ve entirely removed the pre-existing shelves on one side to allow more modular capacity and space for carts. Additionally, a removable 2-tier wall mounted wardrobe rack system has been installed – over 35 ft. of rack space, with room to spare for additional rolling racks. There’s still 27 feet of lighted shelf space for anything else you may bring along. 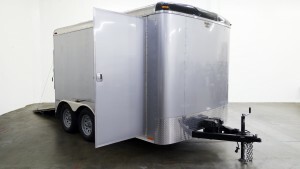 As before, this vehicle is well suited for wardrobe/makeup, camera dept, or production. All of the details are posted here. We finally got a chance to take some photos of the ‘Tailwind’ production trailer. Have a look at the updated page here and please keep it in mind for any future projects where it might be a good fit! Thank you for visiting our new website. Please peruse and let us know your feedback! Check out the new Estimate Generator feature. We’ll try to update this News page as time allows!